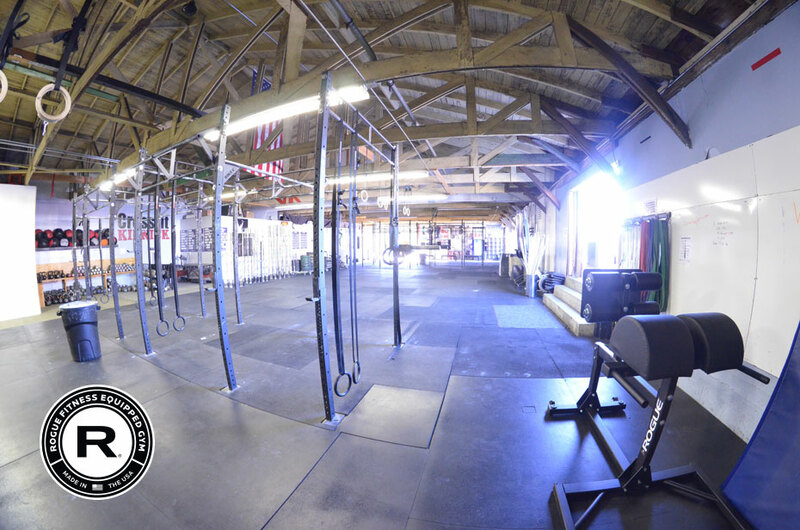 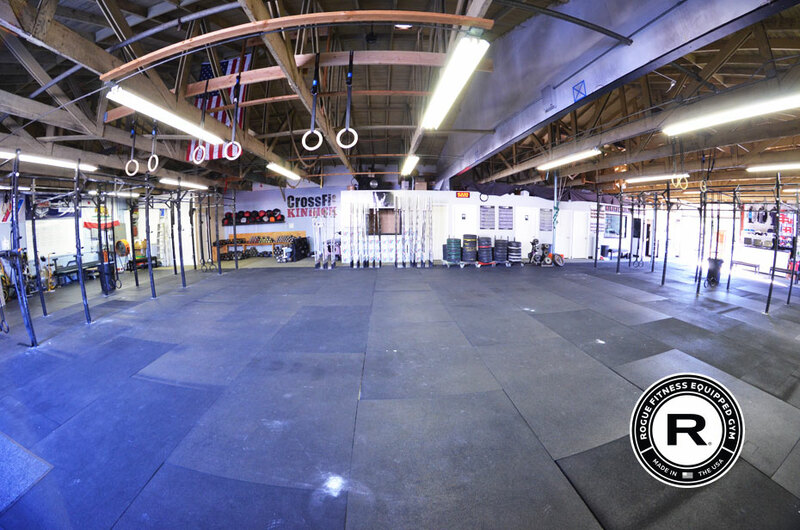 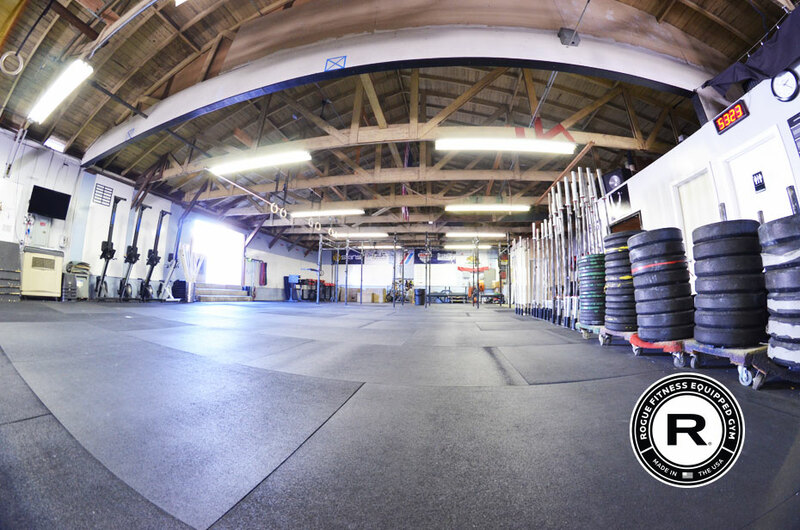 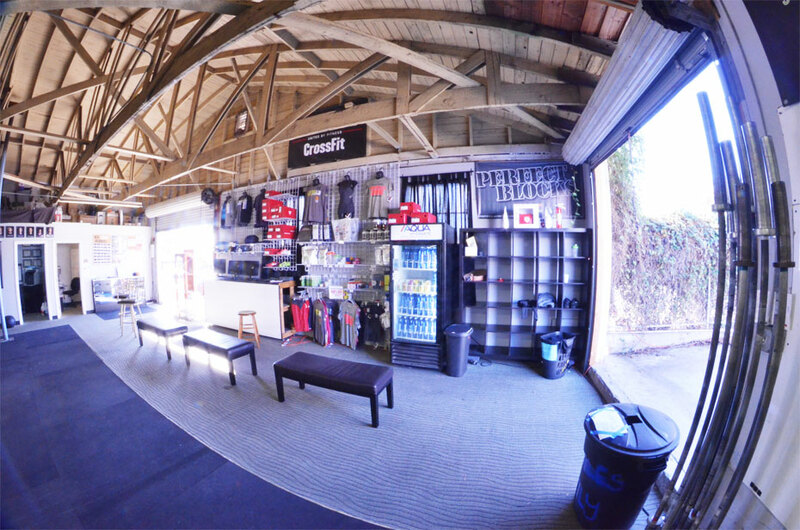 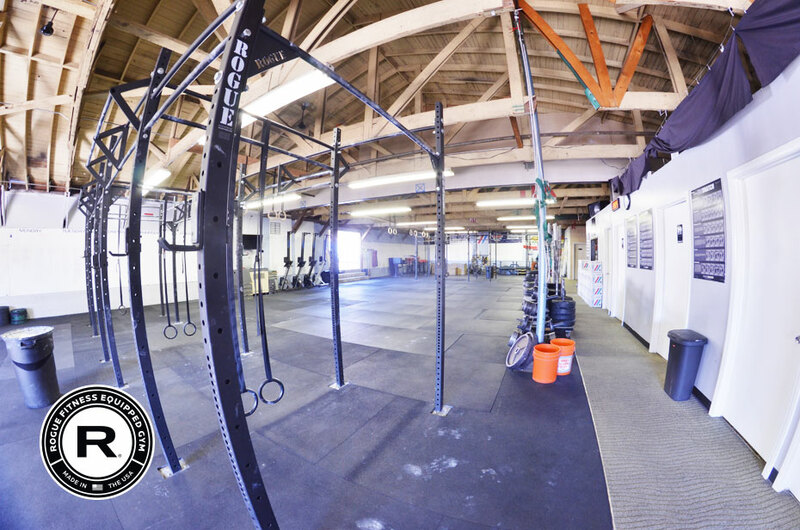 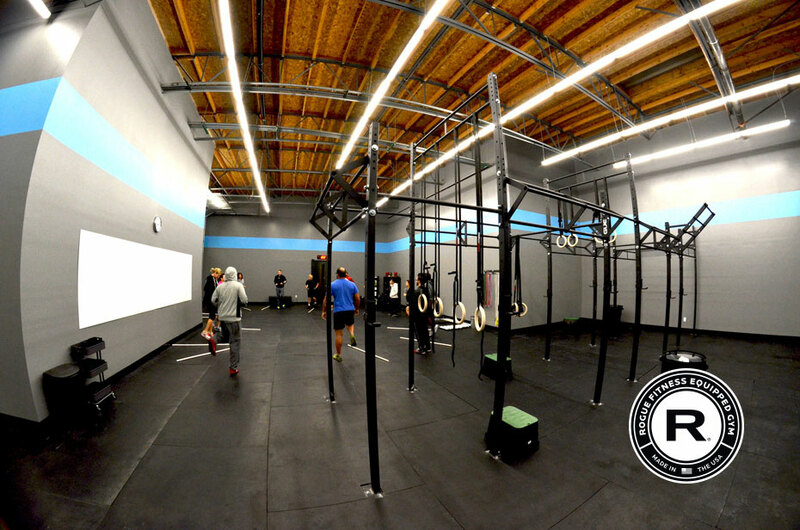 CrossFit Kinnick is located in a historic Citrus Packing House in downtown Upland, CA. 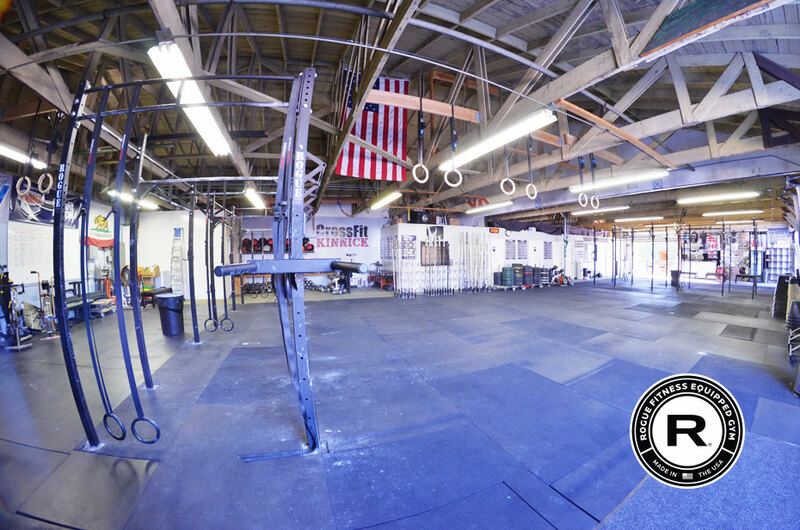 We opened in 2007 and have been in our current location since 2008. 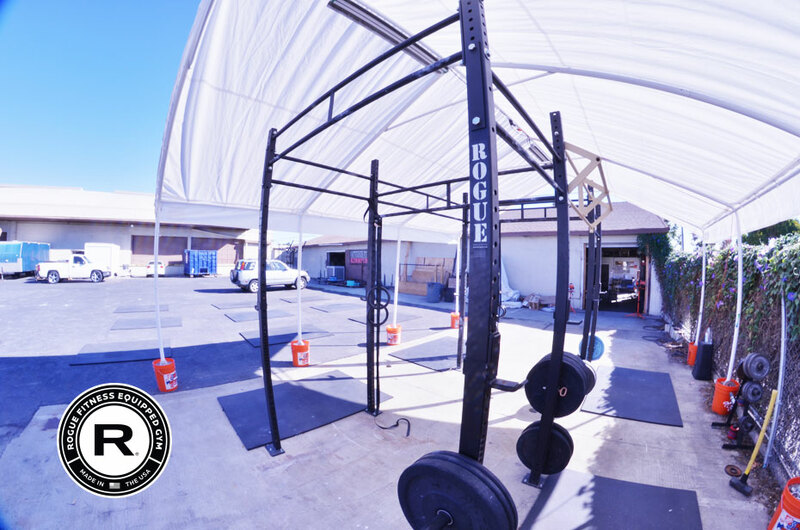 We are fully Rogue Equipped with 3 Rogue Infinity Rigs (2 inside and 1 outside), Rogue Bars (45#), Rogue Bella Bars (35#), and Rogue Technique Bars (15#). 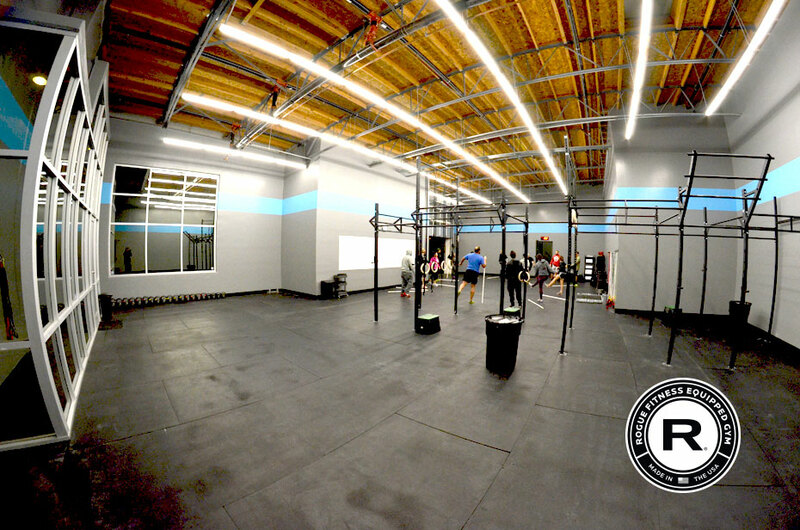 CrossFit Kinnick Ontario is located near the 60 Fwy off of Haven and Philadelphia. 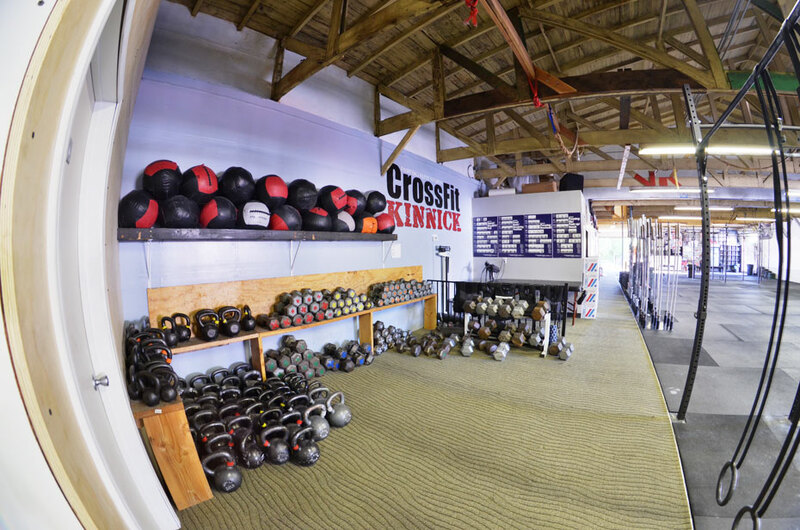 We opened the original CrossFit Kinnick in 2007 and this is our 2nd Location. 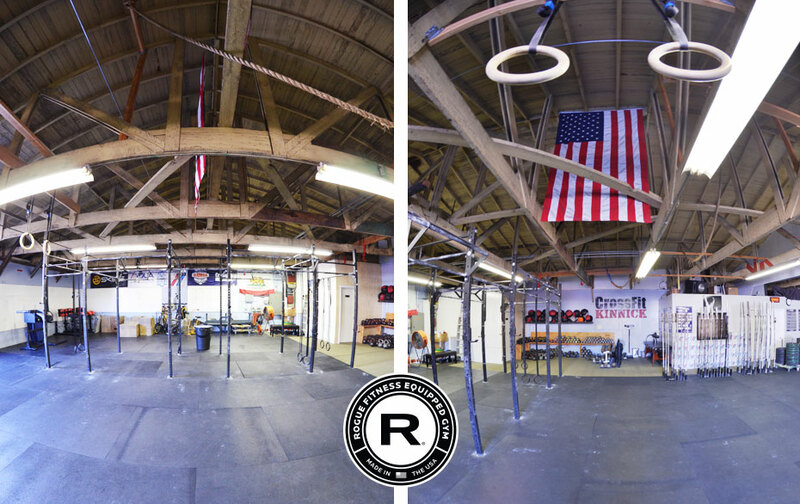 We are fully Rogue Equipped with 2 Rogue Infinity Rigs (One in each of our two training areas), Rogue Bars (45#), Rogue Bella Bars (35#), and Rogue Technique Bars (15#).